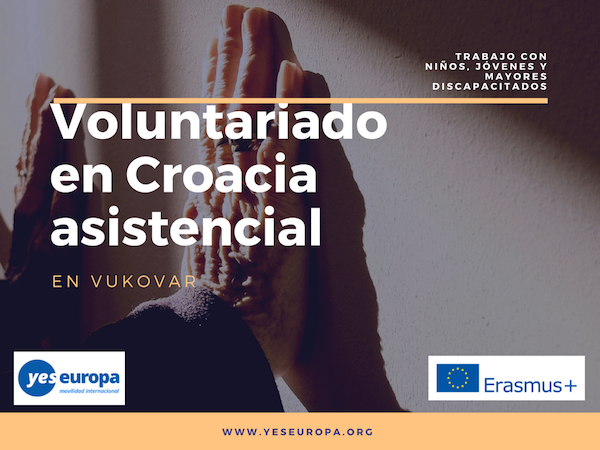 Croacia, esa país rodeado de las mejores playas del Mediterráneo, te ofrece la oportunidad de desarrollar un voluntariado Croacia y descubrir todos esos secretos que esconde. ¿Cómo? 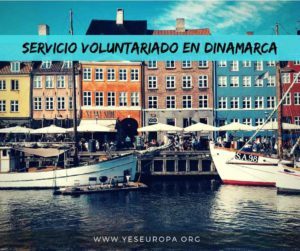 Animándote a que entres a formar parte del universo SVE con este voluntariado europeo asistencial. ¡Sigue leyendo para empezar a soñar! Vukovar is a city in eastern Croatia. It has Croatia’s largest river port, located at the confluence of the Vuka River and the Danube. Vukovar is the seat of Vukovar-Syrmia County. The city’s registered population was 26,468 in the 2011 census, with a total of 27,683 in the municipality. Vukovar is located 20 km (12 mi) northeast of Vinkovci and 36 km (22 mi) southeast of Osijek, with an elevation of 108 m (354 ft). Vukovar is located on the main road D2 Osijek—Vukovar—Ilok and on the Vinkovci—Vukovar railway (and road D55). forms a distinct unit in the northwest. Projekt „Active together“ aim is to enable development and gaining new knowledge, skills and competencies of young volunteers by helping elderly and disabled people and people with disabilities in Vukovar and activities for young people and ensure better social life of the elderly and in same time improve social inclusion of elderly people , raising awareness of the immediate and wider surrounding and in particular the young people of the needs for social inclusion, tolerance, and to provide direct assistance to elderly and disabled people and people with disabilities. 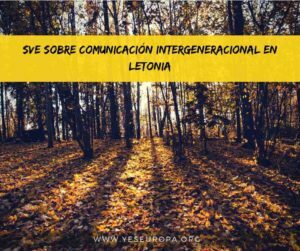 The idea is to socially include elderly people from Vukovar with young people by organizing various activities for elderly people, that would be implemented by young people and thereby promote intergenerational solidarity. It is very important to encourage young people to be more socially conscious and socially involved through various forms of assistance to elderly and disabled people, to encourage volunteering, eg through participation in the work with the elderly, through social activities and thus through volunteering develop the skills necessary for the labour market of young people (responsibility, accuracy, sensitivity, communication skills, entrepreneurial spirit, develop a sense of value), which would have impact on the volunteers as well as on partner organizations to implement similar projects in their communities, or include volunteers in follow up activities after return or some other way and to ensure the competences for 6 volunteers from each country. 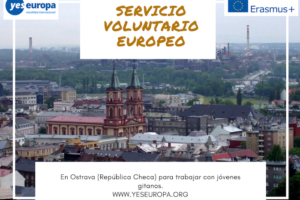 • Personal EVS project- every EVS volunteer within their volunteer service will develop their own project to gain competences to be able to conduct activities, develop creativity and leadership skills. • Conduct research and analysis of further needs of elderly people min order to have new information and data to get insight into their needs and continue to work and improve them in future and define new beneficiaries and inform relevant institutions on new results. 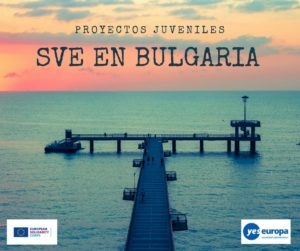 • Development of personal project according to own interest and project aims – each EVS volunteer will develop own personal/individual activity within their EVS in order to develop competences to directly lead activity, develop creativity and leadership skills. 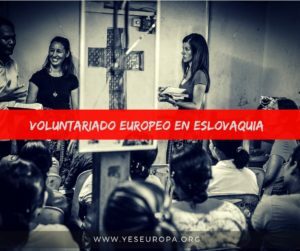 EVS volunteers will get help in implementation of these activities from staff and volunteers and mentor will supervise and help in learning process. 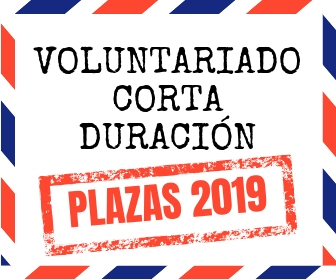 Volunteers will use different technologies in their work to disseminate results and project and activities visibility (video, photo, articles/news) and tools for information, develop and design brochures, flyers, presentations, editing photos and movies from activities. Volunteers will be hosted in a house, sharing room in center of Vukovar. There are 2 beds in every room, bathroom, kitchen and living room. The towels, sheets and blankets are provided but you are welcome to bring your own if wanted. Wifi available in the house. The volunteer will live in a shared house with other volunteers and the basic necessities will be covered (common kitchen, washing machine…). 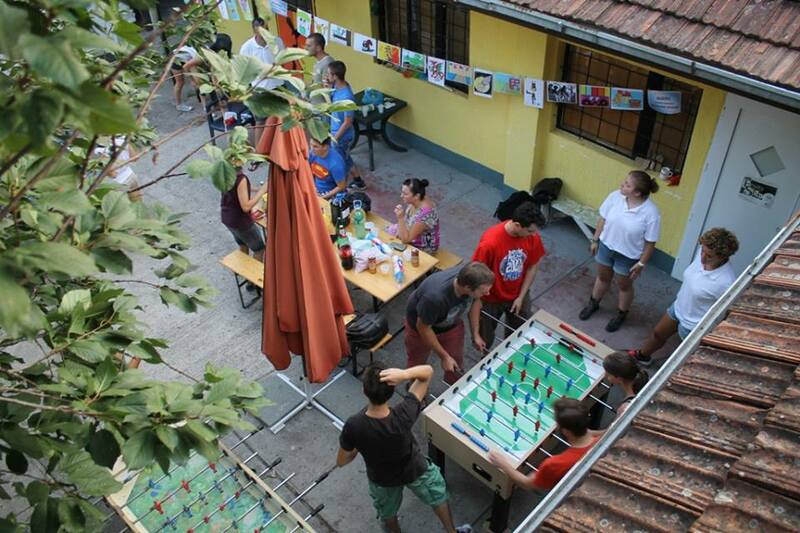 The volunteers will receive monthly allowance for food in amount of 160,00 euro in Croatian kuna (HRK) by the 5 th of each month and be responsible for own cooking and preparation of meals. 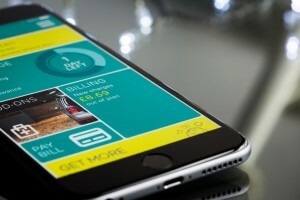 Transport from accommodation to workplace would be provided or covered by Host organization if necessary. Travel costs are fully covered and according to Erasmus+ Program. The purchase of tickets will be made in agreement between volunteer, Sending and Hosting organization and after approval from Hosting organization. Volunteers would be signed to Cigna insurance. However, European health Insurance card must be required to the volunteer. We generally look for volunteers who are dynamic, creative, sociable, patient and that know what they want to do. You have to be motivated, able to work in team, be sociable, flexible and creative, we would like to host people with interesting and own ideas and open to different cultures. Strong motivation, willingness to see and to do something new, curiosity about the world and other cultures are welcome. The candidates profile comes to terms with the conditions requested in the Erasmus+ Program. The program is opened to all volunteers between 18-30 years old. Each potential or selected volunteer will complete a questionnaire prior to arrival where the volunteer will show his/her expectations from the project, activity, sending and hosting organization. It is questionnaire to see their understanding of tasks in order to prevent volunteers to give up due to the different expectations and understandings. 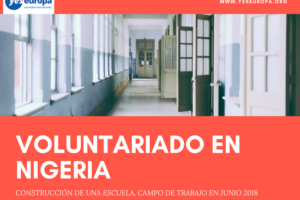 The questionnaires will be compiled by us and sent to the volunteer for filling in, and the questionnaire will be forwarded to the partner organization, after which the final decision on the selection will be made.